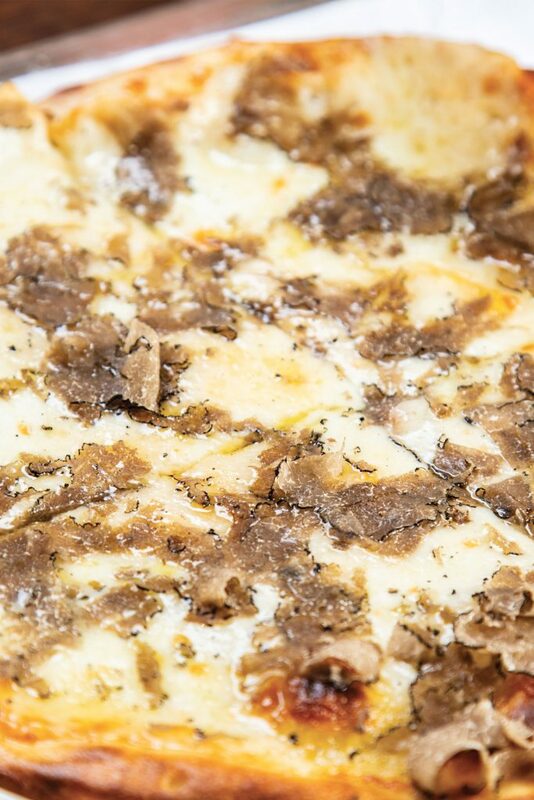 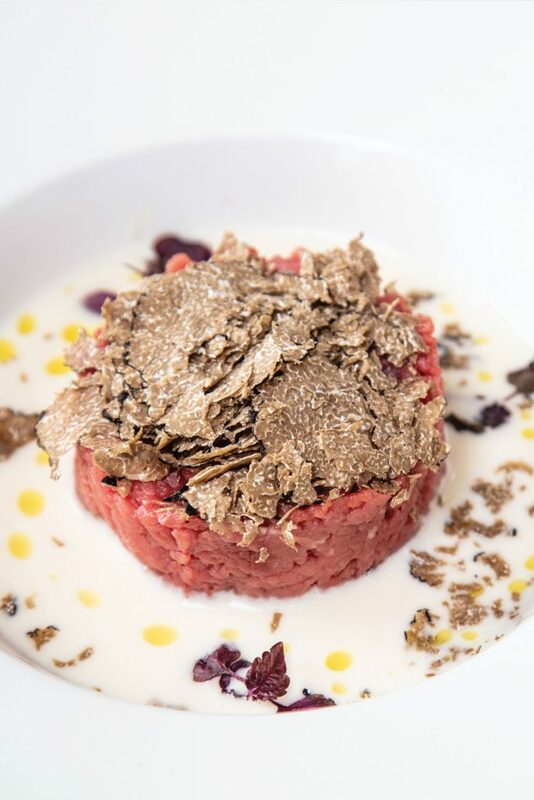 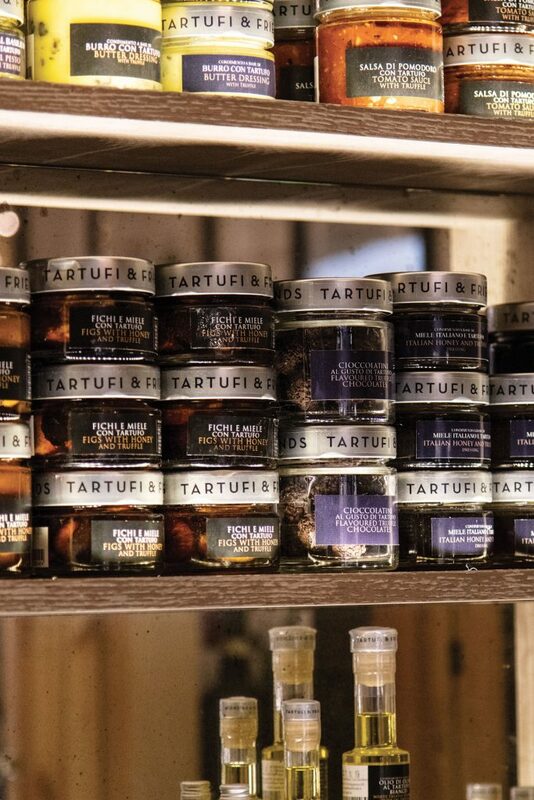 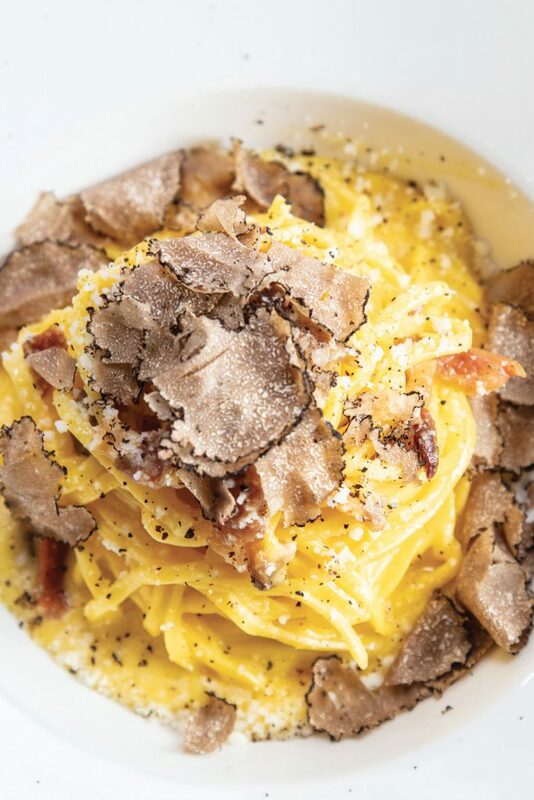 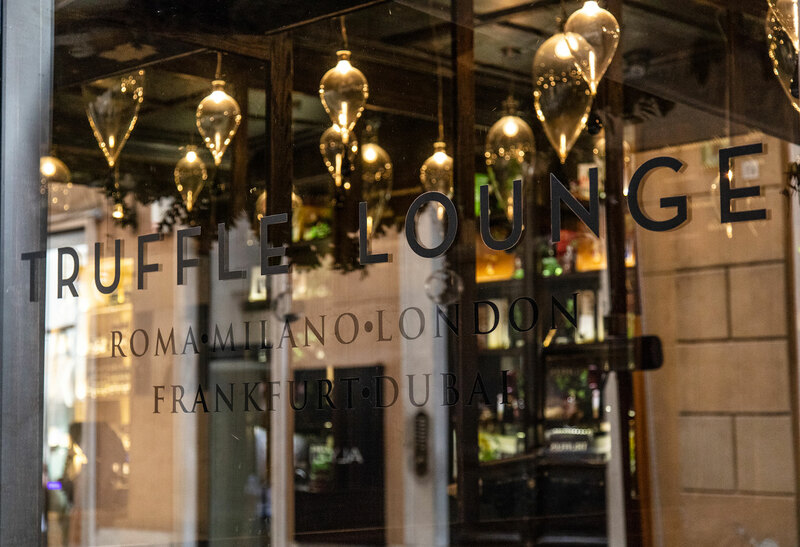 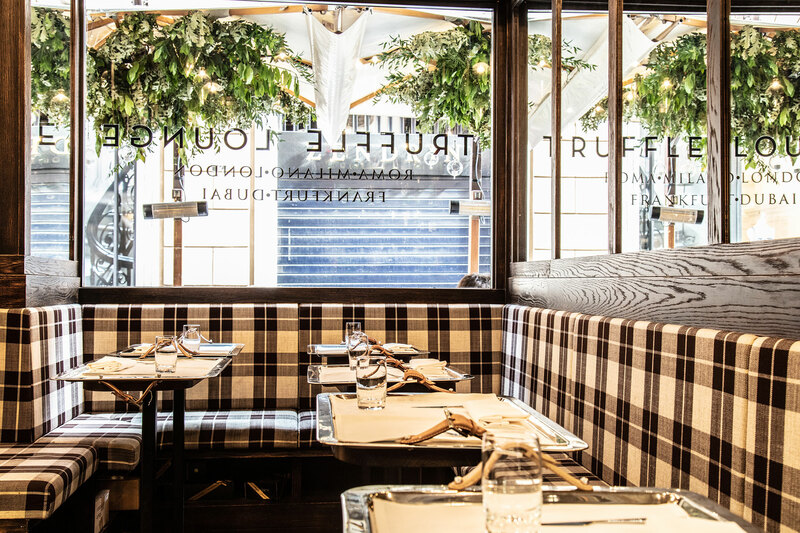 The first Truffle Lounge of the Group and wonderfully located in via Borgognona, just a few meters from the Spanish Steps, in one of the most beautiful streets of the center, alongside the most important luxury brand. 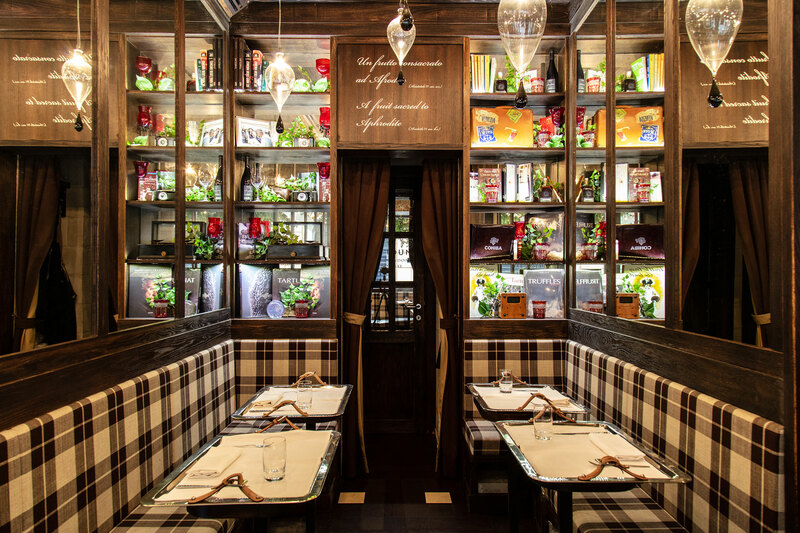 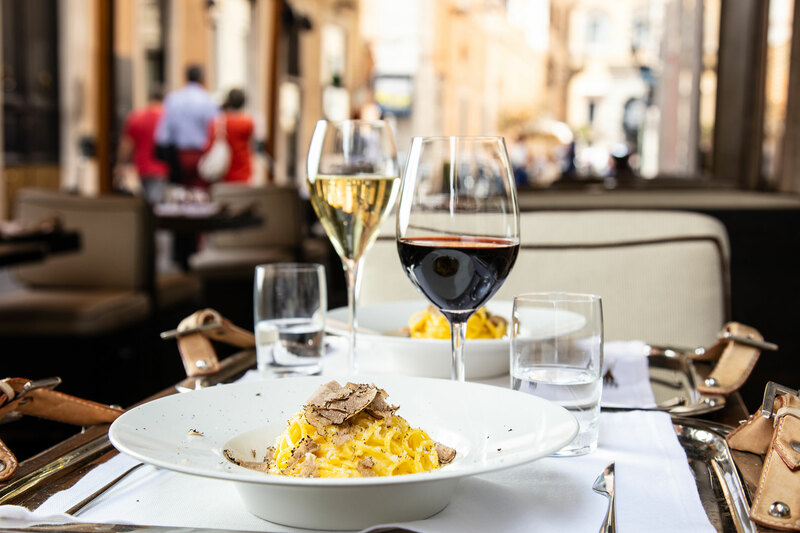 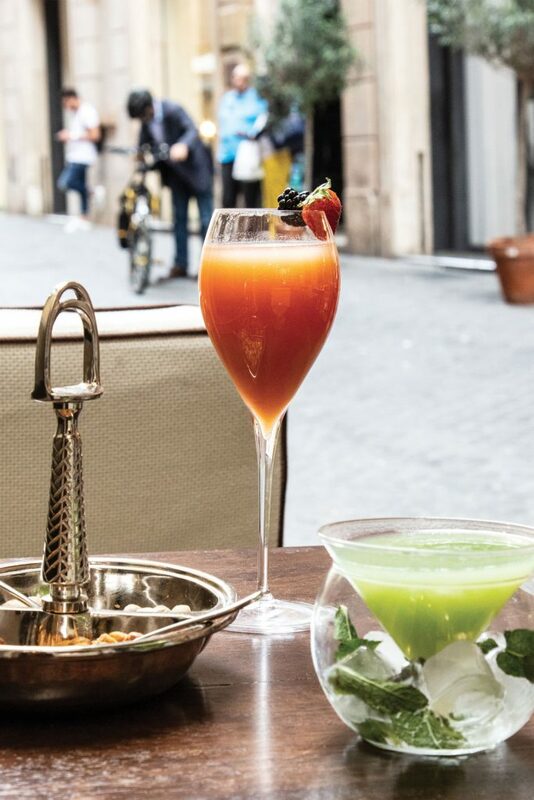 It’s 14 seats inside and 40 seats on the pedestrian street, making it the ideal place for a gourmet lunch during shopping or a romantic dinner, immersed in an authentic and sophisticated atmosphere in the heart of Rome. 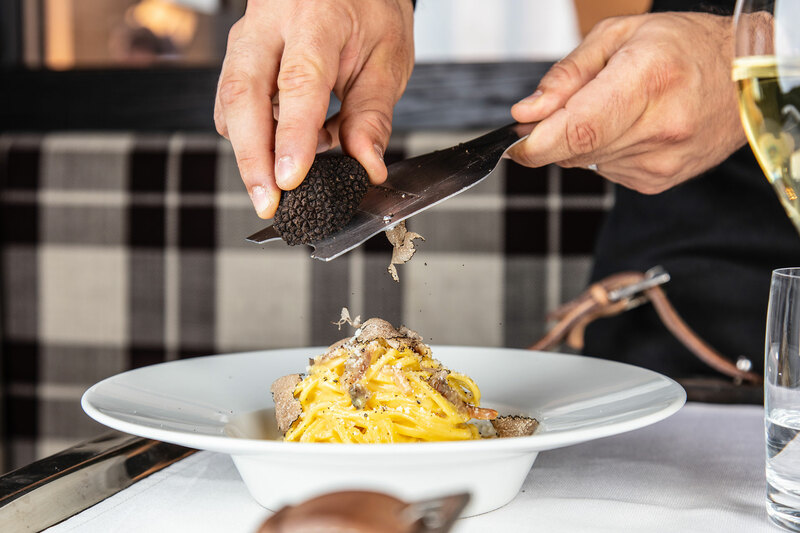 For our flagship in the Capital, the menu is strongly characterized by the use fresh seasonal ingredients and variety of pasta course; “Our Cacio&Pepe with Truffle“ and the “Incredible Carbonara with truffle“ have become a must, both between our recurring customers that among first time visitors.